August 11, 2012 Geren W. Mortensen, Jr.
My friend Will posted on Facebook about a new "hobby" that he and his wife are getting into -- flat-water kayaking -- and he mentioned the boats made by Advanced Elements. So, why am I mentioning this on a blog devoted to things like music-making and photography? Simple. If you enjoy nature photography, there are wonderful opportunities to photograph from the water, be it a river, a stream, a lake, or even the ocean. 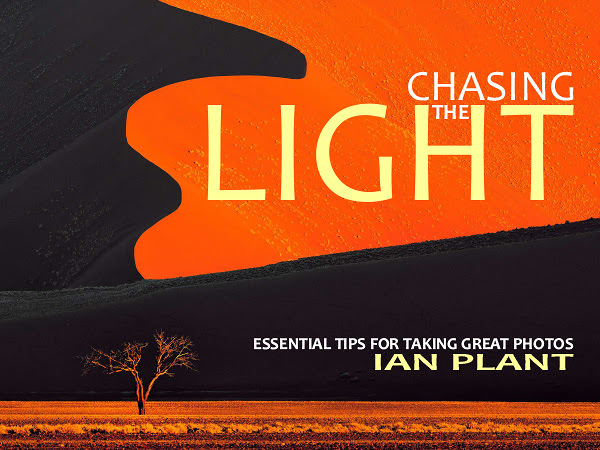 Photographer Ian Plant has some beautiful examples on his web site, blog, and ebook Chasing the Light. What makes the boats from Advanced Elements interesting is that they have an inflatable "frame" with a durable waterproofed cloth cover that gives the boat it's shape. Deflated, the boats fit into a convenient carrying case that allows for easy storage and transport. They're also relatively affordable -- our local retailer has models prices as low as $240, although the model that catches my eye (pictured above) is closer to $500 (about $100 less on line, according to Will). There are other manufacturers of inflatable boats, but most look a lot like swimming pool toys, although Coleman manufactures the Sevylor line that are also attractive and affordable. Their Pointer model is very similar to the Advanced Elements model, but about $100 less. Will also provided me with a link to Inflatable Kayak World, which is a wealth of information about, well, the world of inflatable kayaks. There's another great thing about kayaking -- it can be great exercise! And that can never hurt.